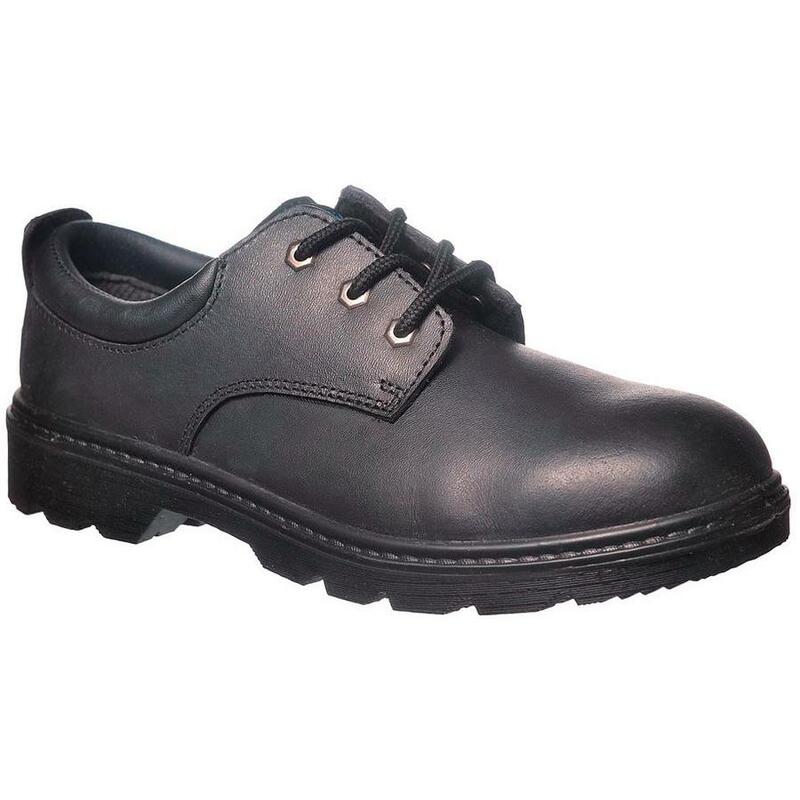 Steel toecap and midsole are suitable for a variety of work environments. Dual density, antistatic and slip resistant outsole for excellent grip. Full grain leather upper offers water resistant protection to keep your feet dry and comfortable.